Limbo - How low can you go? 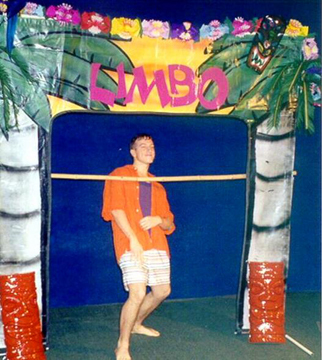 Adults and kids alike will love playing the Limbo Game. A perfect addition to a Summer Picnic, Bar or Bat Mitzvah, School Event, Birthday Party, or Family Reunion. Our DJ's can oversee the game and play the appropriate Limbo Music. Other related item rentals include Karaoke Machine, Hula Hoops, Bubble Machine, Smoke Machine, Strobe Lights, and Fog Machine.